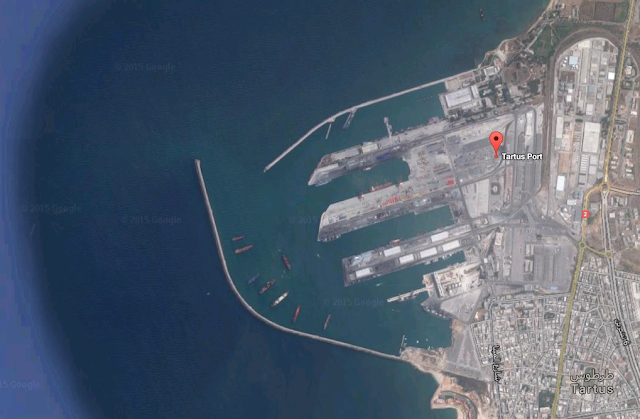 The Russian military is expanding its tiny naval facility at Tartus on the Syrian coast to handle bigger warships and transport vessels amid a general buildup of Russian forces in territory controlled by Syrian President Bashar Assad, the Kommersant newspaper reported Monday, citing military sources. The news broke as Israeli Prime Minister Benjamin Netanyahu flew with his military and intelligence chiefs to Moscow on Monday to meet with President Vladimir Putin and discuss ways to prevent accidental clashes of Russian and Israeli forces operating in Syria. Russia in recent weeks has wrong-footed Israel, the U.S. and Europe by beefing up its supply of military hardware to the Syrian government.